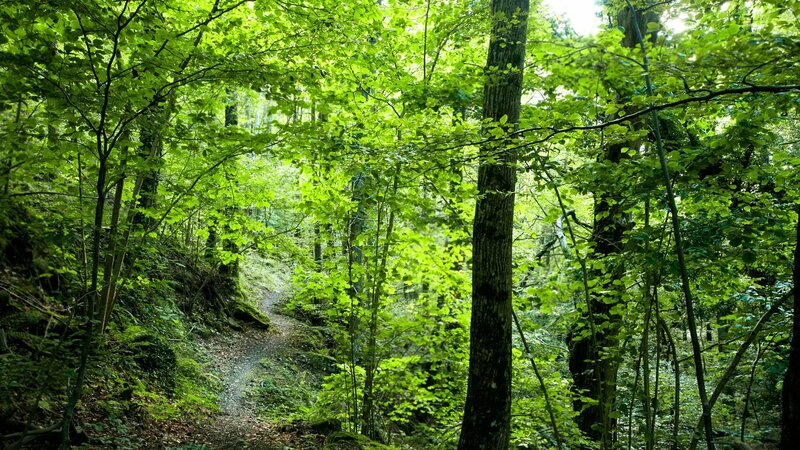 Forest bathing means walk into the woods, it’s a Japanese practice that improves our health, make changes in immune markers and stress hormones. Few miles from Siena and Firenze, into the heart of Tuscany, there are stunning wild forests and preserved woods that the tuscan people love the most. Walking, taking deep breaths and listening to the sounds of the forest we’ll have a intensive energetic experience that we’ll hardly forget.